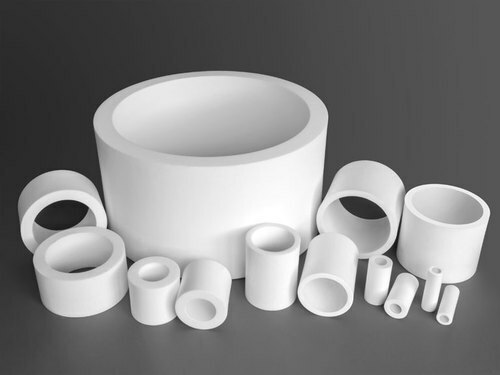 Our company is engaged in offering fine quality PTFE Bush , which is offered to our customers to cater the varied needs. 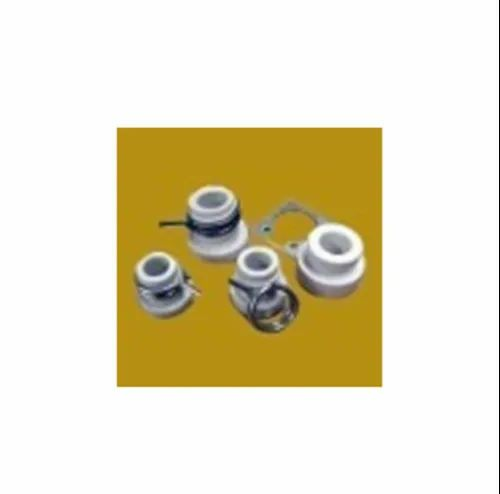 These ptfe Bushes are manufactured using top quality raw material which is sourced from the certified and trusted vendors. For electrical and electronic industries, we provide a wide range of chemically treated Insulator Bush for traction machine. These Bushes are highly efficient, durable and provided high performance. We can custom produce these bushes as per the requirement of our clients. We are a Maharashtra based company engaged in manufacturing and supplying a wide range of PTFE Bush. Under the guidance of experienced mentors, we have been able to achieve a prominent position in the Subcontinent of India. Moreover, we produce these goods as per the varied needs of our clients. Our vendors have achieved a reputation in the global markets and help us by delivering the finest quality raw materials to manufacture these products. Further, these Bushes are available in different grades and dimensions and have good tensile strength. Apart from that, these are chemical and abrasion resistant.